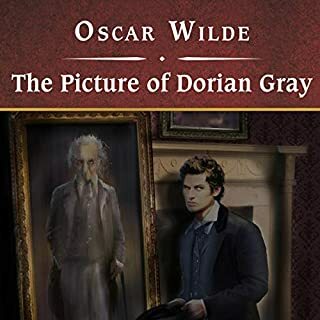 Oscar Wilde brings his enormous gifts for astute social observation and sparkling prose to The Picture of Dorian Gray, the dreamlike story of a young man who sells his soul for eternal youth and beauty. This dandy, who remains forever unchanged---petulant, hedonistic, vain, and amoral---while a painting of him ages and grows increasingly hideous with the years, has been horrifying and enchanting readers for more than 100 years. Having listened to samples of most other readings of this book, I can assure you that this is the most captivatingly read. Simon Prebble conveys the cynicism, wit and drama of the text in a fashion that truly draws you into the world. I'd recommend it to anyone.